Many homeowners have their own ways of improving the appeal of their property. Some have their walls repainted, others add more rooms and change their flooring and roofing. There are those who focus on their ceilings and installation, as well. If you have done all of these, you’re surely looking for more. 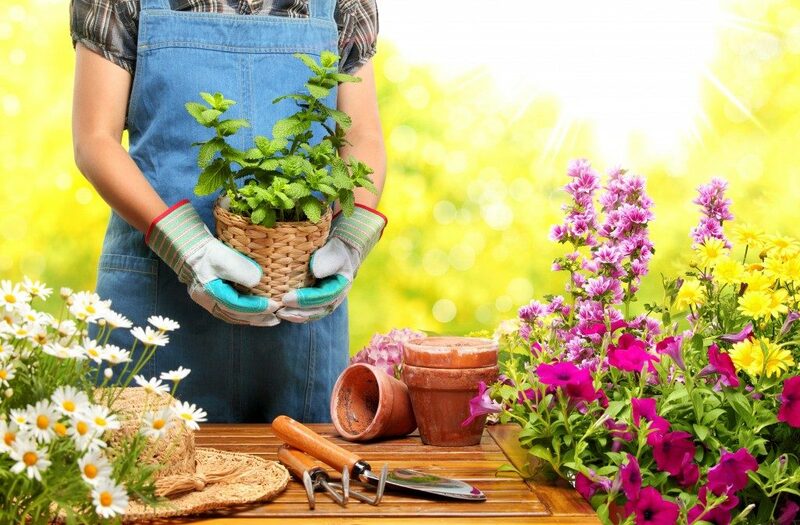 This time, you may want to visit a garden and create something that will add beauty and function to your home. In this case, you may want to build a garden room. You may have thought of building a pergola, but if you want to add more function to such a structure, you may want to build a garden room. Having a garden room in your home is akin to having a mini home, and it essentially means that you are adding a room to your property. What’s good about having a garden room is that it comes with many benefits and purposes. Below are just some of the top uses of a garden room. You may be a fitness junkie, but you cannot put some of your gym equipment at home. With that, you may want to consider building a garden room that you can easily convert into a home gym. This conversion does not require heavy effort and extensive renovation. You can simply add some mats if you are a yoga fan. So say goodbye to gym memberships, dress codes, sweaty equipment caused by other gym users, and of course, some judgmental stares. You may have let go of your office day job and is perhaps now working as a freelance or as a consultant. With that, you will surely want to have your very own office. 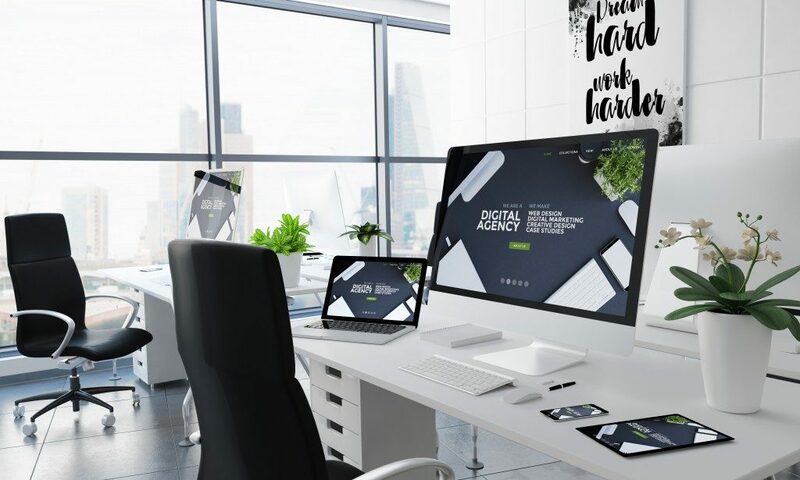 In this case, having an office at your main house may be a practical choice, but there are distractions that may make you lose your momentum. Instead, you may want to have a separate office, and yes, you have guessed it right — it will be in your garden room. Just make sure that the garden room interiors suit your needs. You may not be able to accommodate another room in your main house, but what if your relatives and in-laws come over for a vacation or holiday? A garden room will make a good extension, like a mini-home. It is complete with a mini-living room and even a bathroom. Have an avocation? If you are pursuing something, a garden room may make a good venue for it. Practicing to be a good billiards player? Take your pool table inside. A table tennis set-up can also be accommodated. If you just want something that will serve as your retreat at the end of the day, your garden room can be your den. These are just some of the things to keep in mind if you want to build a garden room. A garden room is not just an additional room in the middle of the garden — it can always be so much more!